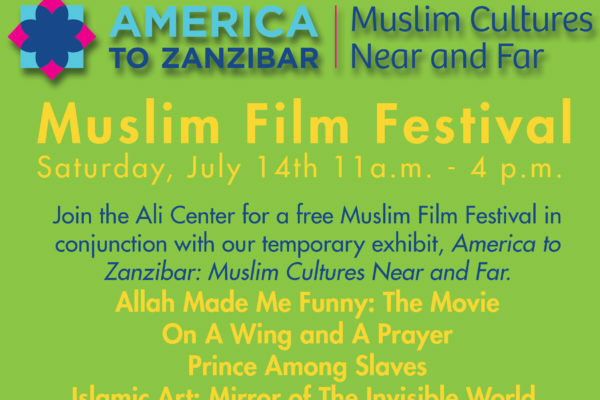 Join us for FREE screenings of multiple films that highlight and celebrate Islamic Culture. Saturday, July 14th from 11:00 a.m. - 4:00 p.m. at the Ali Center! 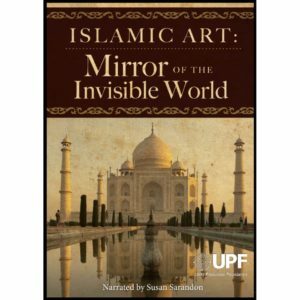 Held in conjunction with our temporary exhibit, America to Zanzibar: Muslim Cultures Near and Far. 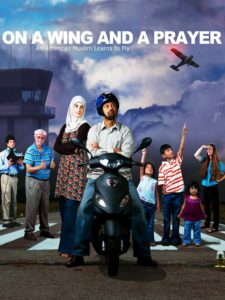 This gently funny film follows Monem Salam as he enrolls in an open-minded flying school. Monem is the son of a Pakistani commercial pilot. His wife Iman's family is Palestinian and although initially dubious about the marriage, now accepts the cultural differences. These modern-day Americans cast off stereotypes and refuse to succumb to victimhood. Allah Made Me Funny features live stand-up performances by Azhar Usman, Preacher Moss and Mohammed Amer as well as behind the scenes sequences highlighting the individual comedians. 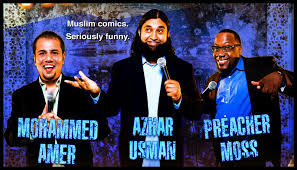 The trio poke fun at Muslims and non-Muslims alike and their comedic material plays with stereotypes to invite people to think outside of their fixed cultural perceptions. 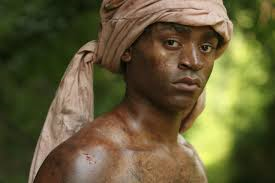 Prince Among Slaves recounts the true story of an African Muslim prince who was captured and sold into slavery in the American South. After 40 years of enslavement, he finally regained his freedom, became a national celebrity, and dined in the White House. This is an incredible story about an incredible man who endured the humiliation of slavery without ever losing his dignity or his hope for freedom.